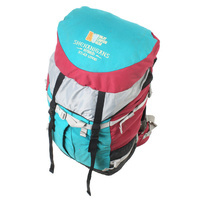 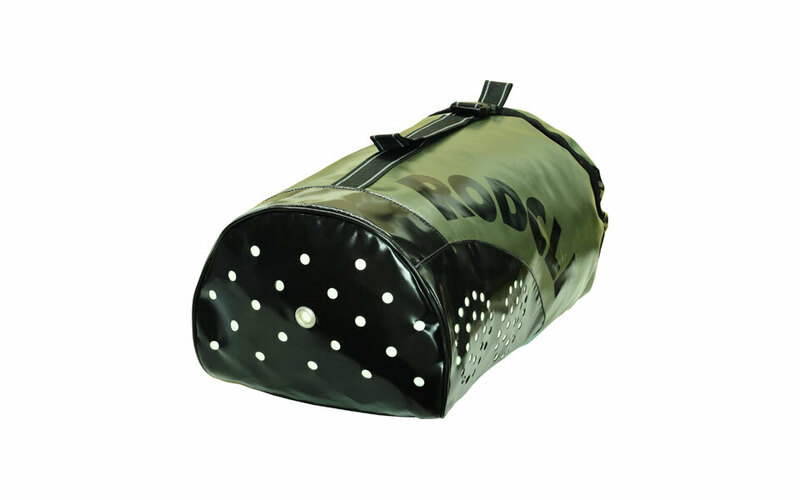 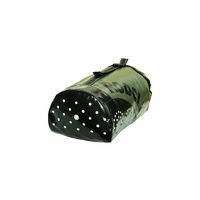 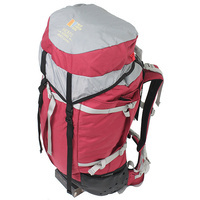 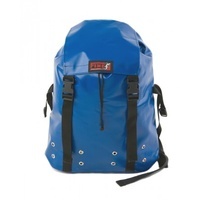 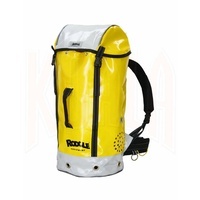 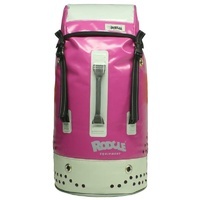 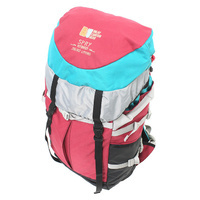 High quality and Heavy duty backpack reinforced in high wear areas, medium capacity. 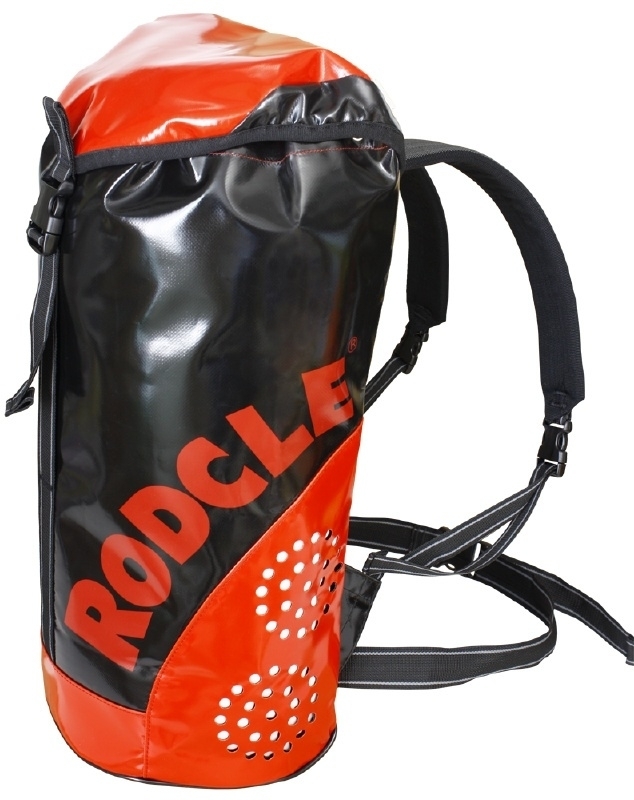 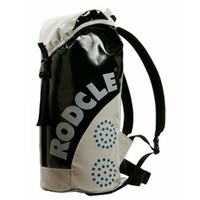 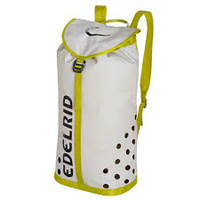 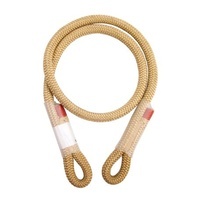 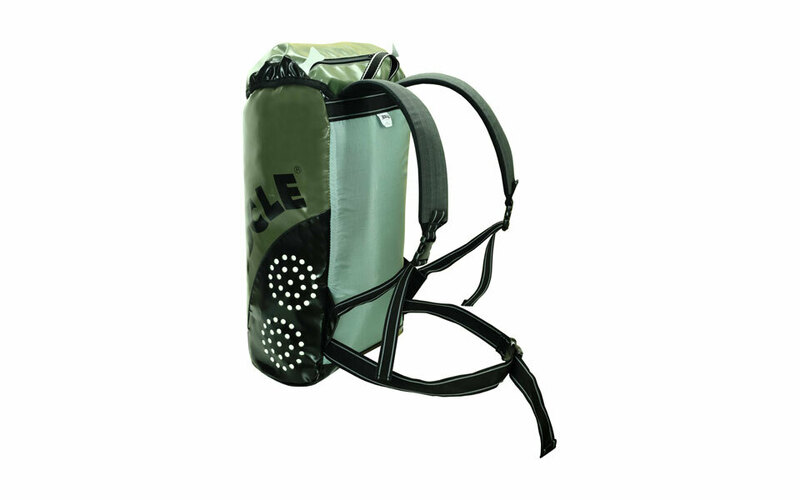 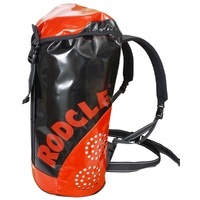 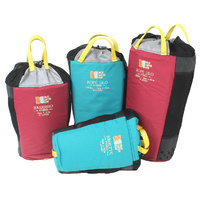 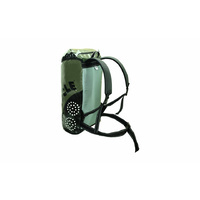 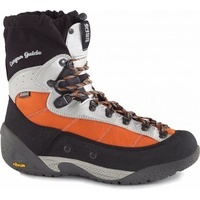 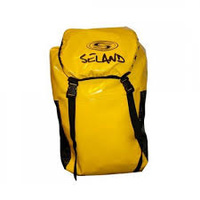 Designed for professional canyoneering, to carry comfortably, the material needed for the development of the activity. 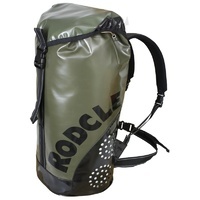 Some details come from the technical line of backpacks RODCLE: cover with exterior opening pocket with stainless zipper, protection of the bottom seam, quick release closures, padded shoulder straps and back, internal material holder, double stitching, lumbar support, etc… It also has the new lateral drainage system Hidraplus, elastic belt in the cap for easy adjustment, double tissue on the bottom, sides and lower front (areas of high friction). 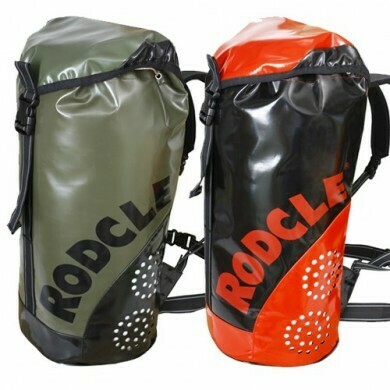 It can store watertight containers of 3.5 and 6 liters.